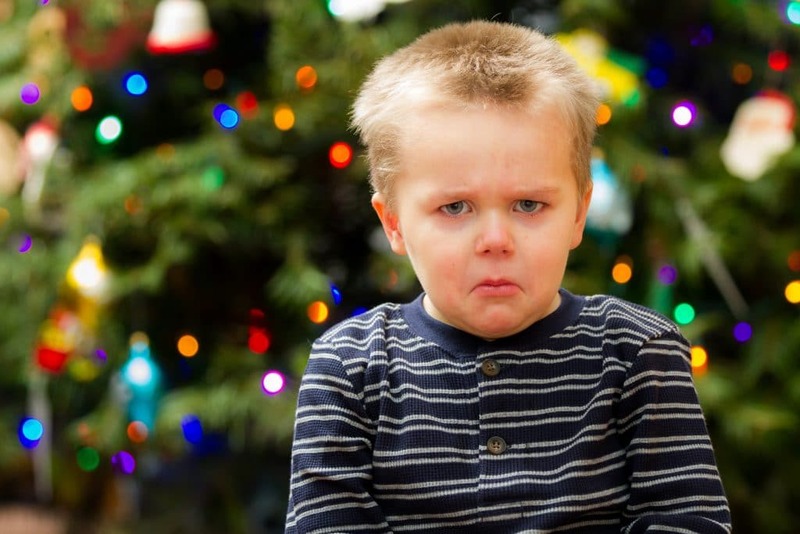 If you’re a parent with young children, I wonder how you’re feeling about Christmas this year? Are you ready to create the Christmas that you really want? Or are you already feeling like Christmas is running you? 1) You’re feeling overwhelmed at the very thought of all you have to do in the coming month. Christmas has always been so stressful – and it looks to be the same again this year. 3) You’re feeling stressed about the present giving. Whatever you do, one of your children is upset and creates a scene. If the presents aren’t exactly the same size – there’s an argument! Last year you felt uncomfortable about how ungrateful the children seemed – and you don’t want this to happen again. 4) The thought of two to three weeks of children home from school/nursery squabbling and not listening is exhausting – and you’ve no idea how to have more peace at home. 5) You just wish you didn’t have to travel. The thought of the car journey with the children screaming – and then staying in someone else’s non child-proofed house – just isn’t fun. 6) You’re not sure what to do about Santa. You’re worried that one of the children will tell your youngest that Santa’s not real. Or maybe you don’t even want to tell your children the Santa story because you want to be truthful with them – but nor do you want your children to miss out – that feels so unfair. You just don’t know how to solve this. 7) You wish this wasn’t the case but you’re actually dreading the big Christmas dinner. By that time, the children have been on best behaviour for so long and they hate traditional Christmas food – you’re dreading them running around making a noise and annoying the grown-ups. 8) You really don’t know how you’re going to cope with ****** (insert name of relative here) because they’re bound to make unhelpful comments or criticisms. Their expectations are so inappropriate and you don’t know what you’ll say if they start judging or criticising you – or the children. 9) You really want Christmas day to be special and magical, but you know that instead it’s going to be a frenzy of presents, as every year. 10) The worst is that you feel powerless to change any of the above. If you agree with five or more of the above statements, it sounds like you may not be looking forward to Christmas much this year. If you agree with one or more, it sounds like there are a couple of areas that feel tricky for you. That’s why I’ve set up my no-cost 5 day Challenge! It’s happening in my no-cost, dedicated Facebook group: Create The Christmas You Want 2018. And I’d love you to take part. What: I’ll be sharing my 5 powerful Create the Christmas You Want Steps with you live on video, so you feel empowered to make changes according to your own personal wisdom this year. When: Every morning 26th-30th Nov at 10am for about 15 mins. How: Cup of tea in hand! Why: So that you can have a genuinely happy Christmas! If the dates have passed, don’t worry! The videos will be available in the group afterwards. And we’ll be around supporting each other for the whole month of December. If you’re a client, or we’ve spoken before, this is going to be a great way to reconnect and build on what we’ve worked on together. If you’re new to my work, it’ll be a great way to experience how I can help you tap into your wisdom and have a better parenting experience. Join the group by CLICKING HERE! I will welcome you with open arms and help you tap into your personal wisdom so that this year you get a Christmas that you really want! P.S. If Christmas isn’t your festival, this challenge may well still be for you, as what I’ll be teaching you will apply to any big family festivity. 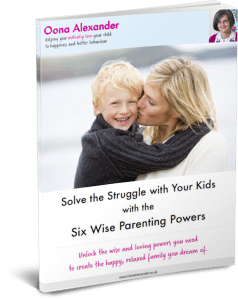 Download my no cost guide to raising a secure and happy family.